Screwed (orig. 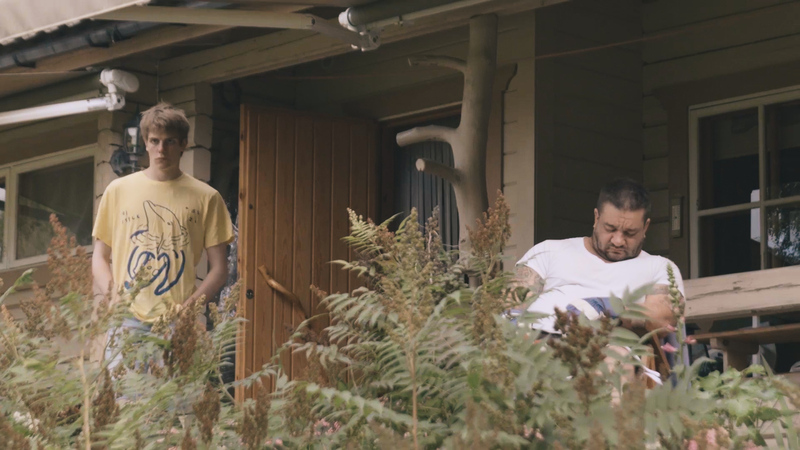 Pihalla) is a Finnish drama film, where seventeen year old’s Miku and Elias find themselves and each other during a summer in the Finnish countryside. Love is not as easy as it seems. Read more about the film below! Seventeen year old Miku is “just some dude” devoid of personality, at least according to his brother. After a party-turned-rager that destroys his home, Miku is doomed to spend the rest of the summer at their family cottage, where both his parents avoid dealing with their own budding relationship crisis. But the calm of the Finnish countryside takes a turn for something strange when Miku meets Elias. The boys have nothing in common except for their age and dysfunctional families. But something is pulling them together. Miku finds himself in the eye of the storm as Elias forces him to deal with his repressed sexuality, all the while Miku’s parents marriage heads towards destruction. Elias has his own baggage to deal with and finds it easier to just discard Miku from his life instead of starting another broken romance. Miku has had enough. For once, it’s time for him to take charge of his own life.